Up until now I have had what I think to be a good regimen. It was low heat, kept my hair stretched and had relatively low manipulation outside of washday. Even so, I still have to battle against the breakage that ruins my hemline and gives an overall thinner look to my hair. 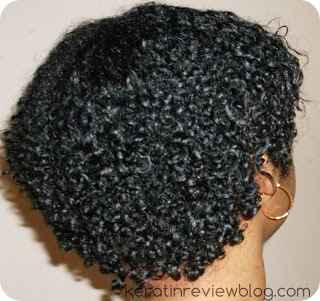 Serial protective styling gives me similar issues and causes matting and knots even when I am very careful. After wearing a wet bun for a week recently, the center of my hair has snapped right off at the newgrowth. Up until then my hair was fairly even.This upset me greatly because it took me a very long time to growth that area since it is very prone to breakage. I cannot figure out why the center of my hair is like this. 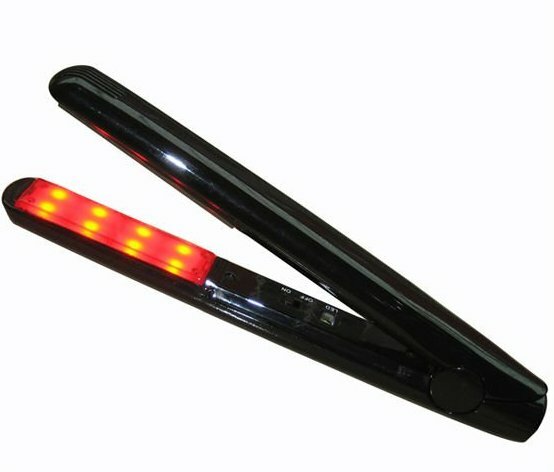 A part of me wondered if it was the rollersetting but the breakage only affects the center of my hair. It has been like this since forever even before heat, bkt and rollersetting were a factor. 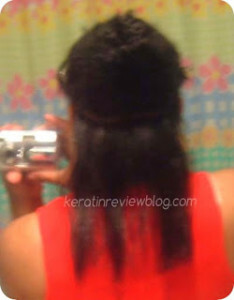 Here is my first straightening after not using heat for about 2 years on my 100% natural hair. I’ve tried deep conditioning it, moisturizing it, braiding it and pretty much anything you can think of. It still breaks off. I’ve had enough of this and I think I need a radical regimen overhaul to address this issue. So I decided to turn to the power of ultrasonic hair technology to see if it can help with me getting thicker, fuller, stronger hair. Could Ultrasonic technology be just what I need? 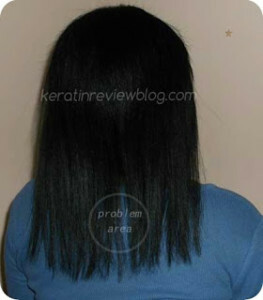 Apply keratin containing leave in and detangle. Moisturize 2-3 times a week. I will be doing this for 3 months for the challenge and then (depending on the results)I may continue it as my regular regimen for the rest of the year. In addition, I will be using anti-shedding and thickening products in an effort to make my hair thicker. I will talk more on that in at a later time. I hope this is what I need to get my hair past its hair hump. I keep cutting my hair down because of this issue! 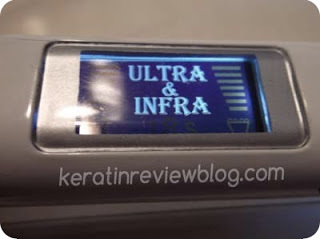 Ultrasonic Challenge Week 1 Curl settling after BC with Ultrasonic Iron Ultrasonic Infrared irons….ingenious or gimmick? 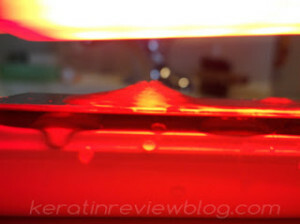 My new ultrasonic infrared iron! « I need a new dryer!